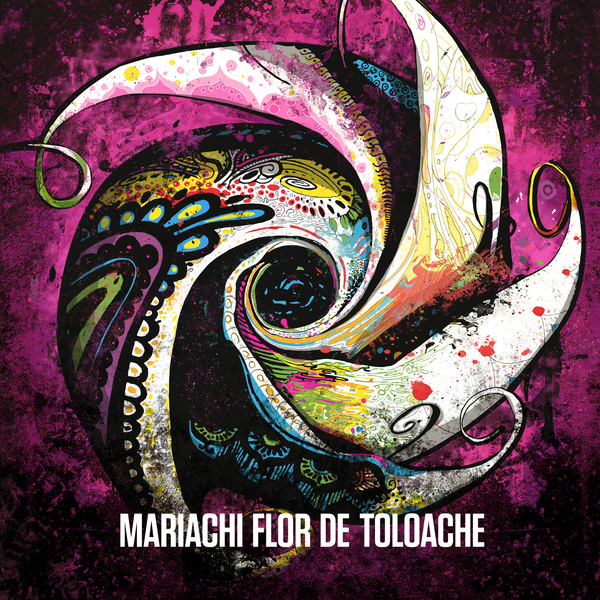 The Debut Album in Audio CD format from NYC's First and Only All-Female Mariachi Group, Flor De Toloache combines beloved classics such as Cucurrucucu Paloma with remakes like the Jazz-Inspired Blue Medley and original hits like the Cumbia "Dicen" and traditional "Son De Toloache". All arrangements written by members Mireya Ramos and Shae Fiol, showcase their World Class Vocal talents as well as their instrumental and songwriting prowess. This record brings Mariachi music to an international young audience.